This corner lot encapsulates the Mount Snow / Stratton lifestyle where you can golf, ski, snowshoe, hike, mountain bike, and dine at fine restaurants in The Deerfield Valley, all in one day and all just minutes from Mount Snow, The Hermitage Club and Stratton Ski areas. Mount Snow’s top rated golf course, Haystack Golf Course, and Tater Hill Golf Club are just a few that are minutes away from this lot. This 1.3+/- acre, lot is ideally situated on Blue Brook Road. Lot size source is public records. Build your mountain home; surround yourselves with mature trees and fresh air. This is a slightly uphill lot and very easy to build. 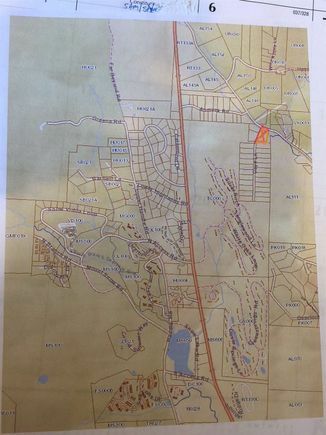 The details on 269 Blue Brook: This land located in 05356 is currently for sale for $19,000. 269 Blue Brook is a – square foot land with – beds and – baths that has been on Estately for 437 days.